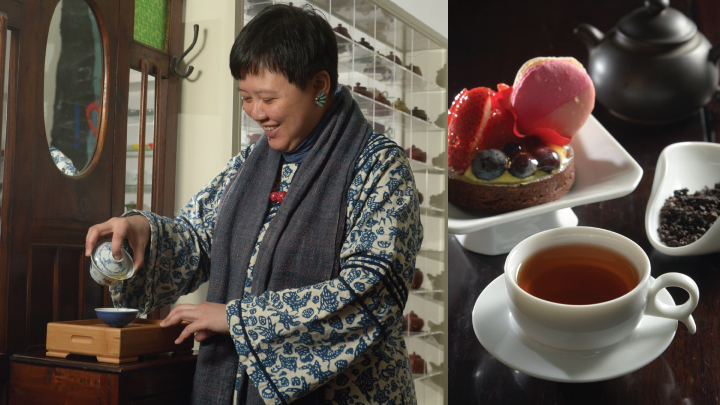 Our Tea X French Pastry pairing and Tea X Chocolate pairing were featured on the Apple Daily (a popular local newspaper). They wrote up an excellent article and even made a video showing how the pairing works! 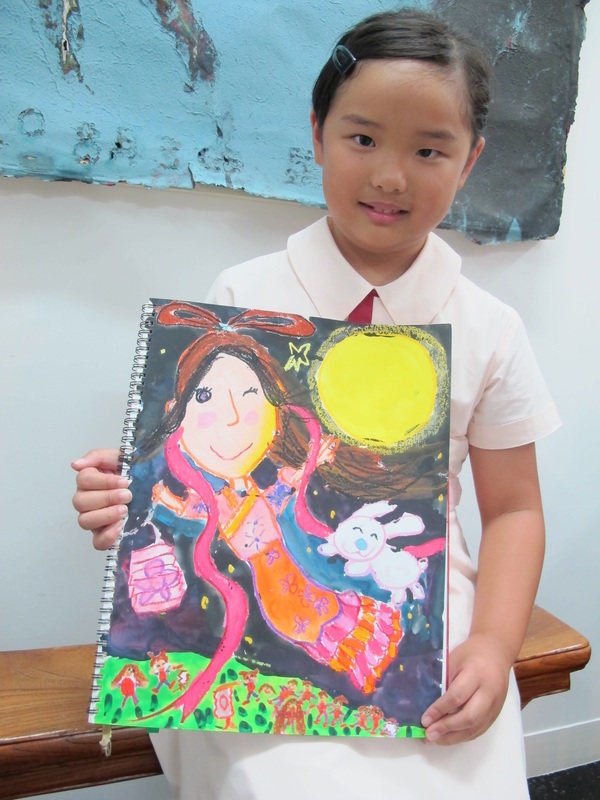 Click here to see it (article and video in Chinese and Cantonese). 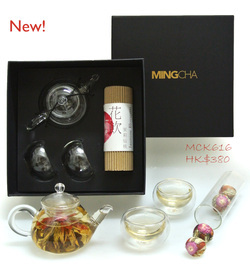 If you like oolongd teas and wanna know more about it. 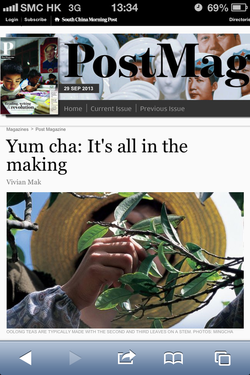 Grab a copy of Sunday Post today as Vivian wrote a coloumn on oolong tea production. 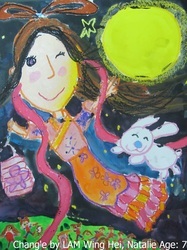 We wish you a Happy Mid-Autumn Festival! We would love to say thank you to this young lady, Natalie Lam, aged 7, for sharing her lovely painting on Chang'e and the full moon with us. 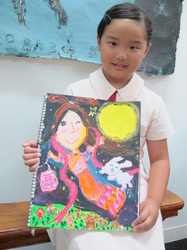 We are impressed with her composition and choice of colour - bold and vivid. This Chang'e is the cutest that she even gives us a wink! 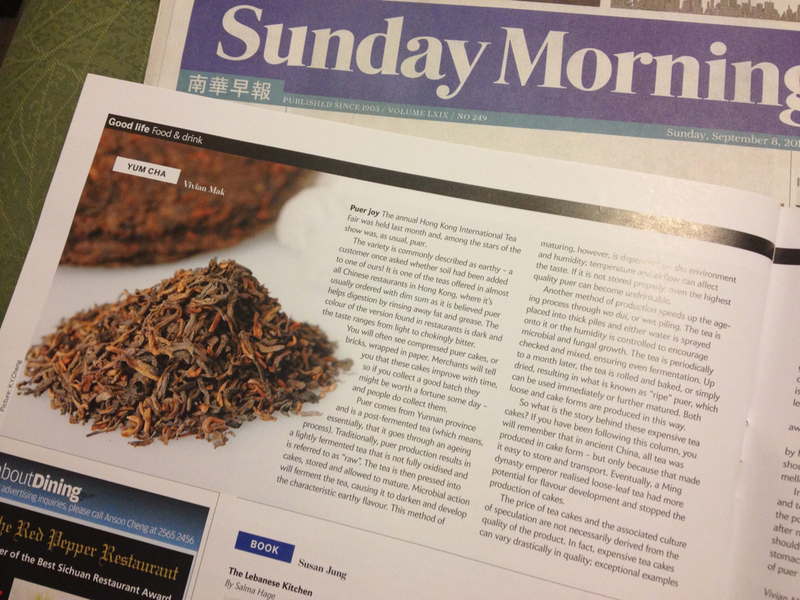 In this column, Vivian shares her views towards the popular Puer teas. 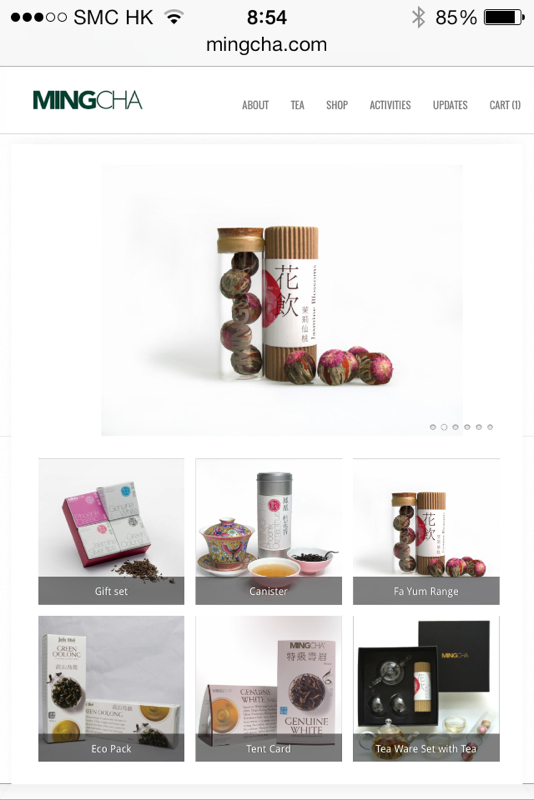 Vivian will host a public tasting event at the Hong Kong International Tea Fair on August 15. Please come to visit our booth at Hall 5E-D28. Vivian will explain why the popular black tea in the West is called "red tea" in China. 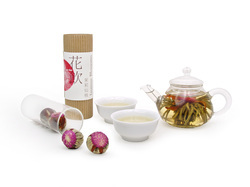 Good news for Jasmine tea lovers! We have some great offer for you this summer to help you stay cool and beautiful.